Ford | Northern Power Products Inc. In the business of industrial engines, few companies can match the heritage of Ford Motor Company. 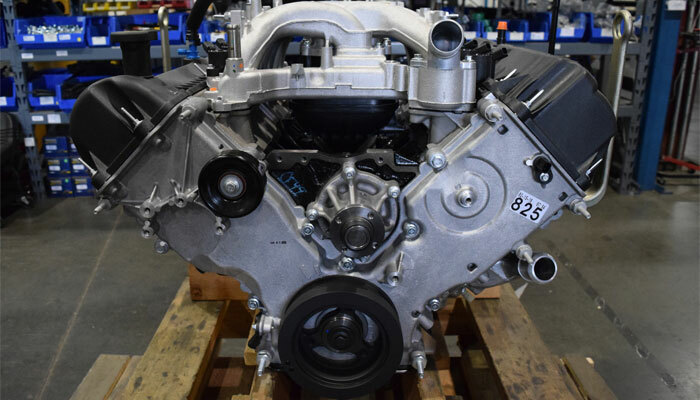 As one of the top distributors of Ford Industrial Engines, Northern Power Products offers gasoline, LP, and natural gas engines ranging from 45 to 225 horsepower. We look forward to assisting you in choosing the engine to meet your needs. Applications and Markets: Power generation, Aerial Lifts, Brush Chippers, Aircraft Ground Support, General Industrial. In addition to Ford industrial engines and replacement engines, Northern Power Products also offers a wide variety of Ford components for use in OEM applications. With virtually every component in the Ford system available and very competitive pricing, Northern Power Products is positioned to help make your OEM product the very best it can be. If you’re having trouble finding a specific part elsewhere, please contact us. We will do our best to help you find it.